Will you install them for me? Yes, we absolutely can! 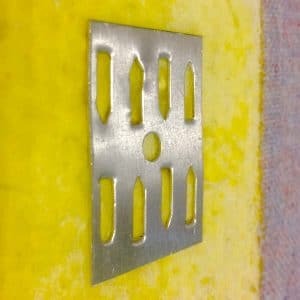 We can tell you how to install acoustic panels. 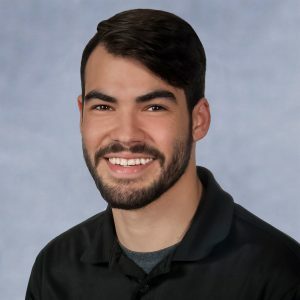 We hear from a lot of small business owners and homeowners interested in installing acoustical panels to improve the sound in their space and that is one of the first questions they ask. For jobs that require some labor power, we have an experienced installation team willing to travel to just about any location. Of course, it’s great to have help if you’re treating an enormous gymnasium, but many of our clients choose to go the DIY route using our installation guides and videos. 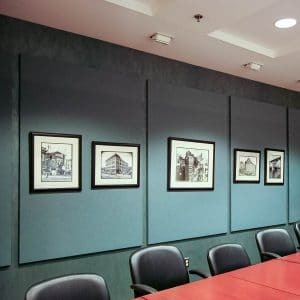 It is ridiculously easy to install acoustical wall panels. We’re talking a panel-a-minute easy (minus measuring and remeasuring for you careful types). There are two basic types of mounting hardware. The impaling Clip goes into the back of the fiberglass panel to support its weight while adhesive dries. 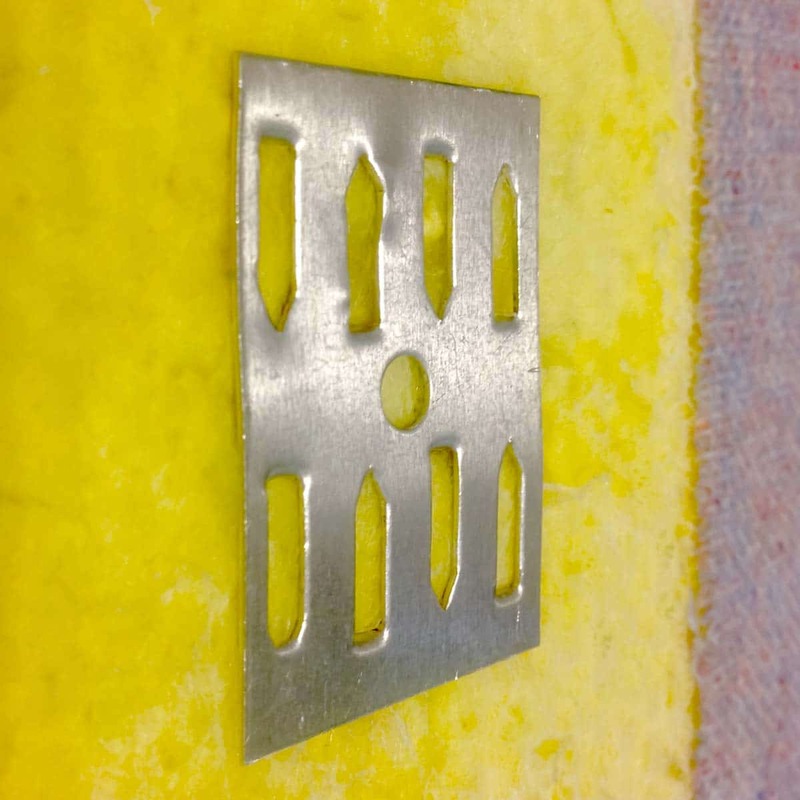 Our preferred method of acoustical panel installation is our Impaling Clips. 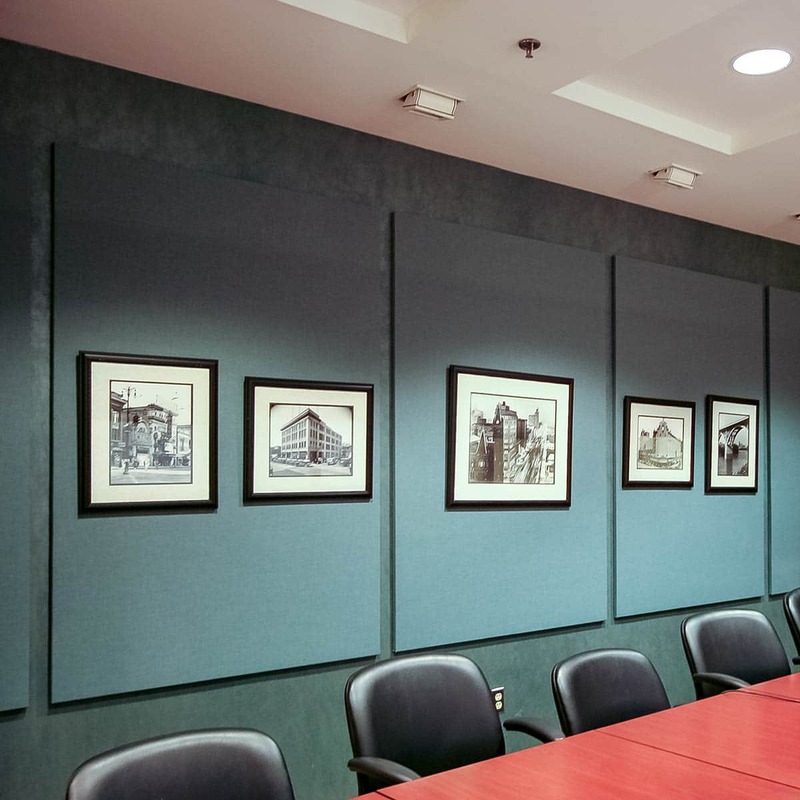 Not every acoustical supplier has the same hardware or technique, but this is how we’ve been installing our AlphaSorb® Acoustical Panels for decades – and it’s very simple and effective. Attach impaling Clips to the wall on their flat side. The protruding pins then impale into the fiberglass on the back of the panel. This supports the vertical weight while the adhesive dries. Mark on the wall where the panel will go. Place impaling clips 4″ inside of where the panel will be mounted. Screw the impaling clip to the wall using an appropriate fastener. Place a dollop, that’s the technical term, of industrial strength construction adhesive, like Loctite Power Grab, next to each clip. Place each panel onto the wall, on top of the clips. 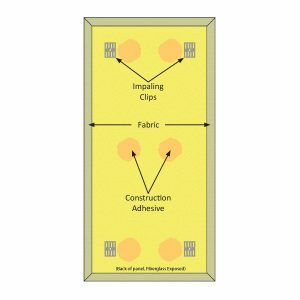 Press the panel firmly at the location of each clip to ensure the clip penetrates the fiberglass completely. Mounting panels with using z-clips does take a little more time to measure, plan and install. The hardware is a two-part mechanical fastener. Panel with z-clips, will have one of the mating z-clips factory installed on the back of the panel. The other mating z-clip gets installed to the wall with appropriate fasteners. The panel is then hung on to the wall clips. Z-clips are a great option if you want to remove the panel with minimal damage to the wall. Before you install your panels, you find that you need to make modifications for electrical outlets, wall switches or data ports. Making these cut outs requires a tape measure, scissors, a metal square and utility knife. 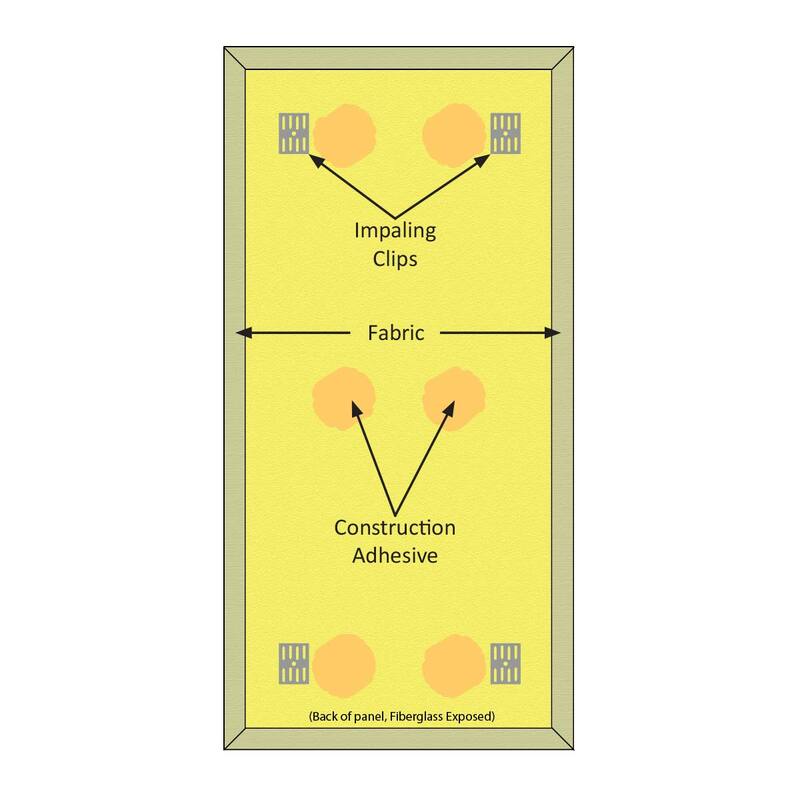 The process consists of measuring the wall and panel to find where your cut out needs to be, cutting the acoustical material out of the back of the panel, then cutting the fabric on the front of the panel.